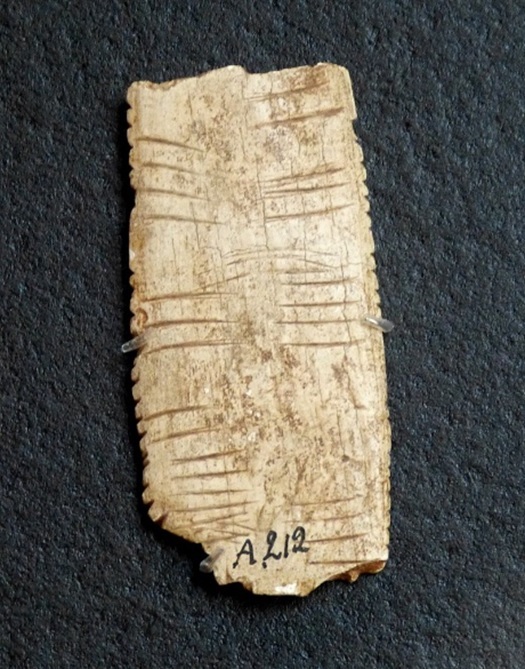 The individual in this sample dated to between 11,820 and 11,610 years ago and was found in the Grotte du Bichon cave in present-day Switzerland. This cave where our single male sample comes from appears to have a gory history . Cave bear hunting was common among Magdalenian groups in the upper Paleolithic [13-14] and these bears were often hunted in winter when the animals were hibernating. Hunting such a large animal in the confined space of a cave had its risks, and while there were successful hunts, thing may not have always gone as planned. In the small cave at Bichon, the remains of both the hunter and the hunted were discovered together. Evidence from their bones indicates that they both died of injuries inflicted on each other, with a spear point lodged in the bear’s neck bones [15-16]. 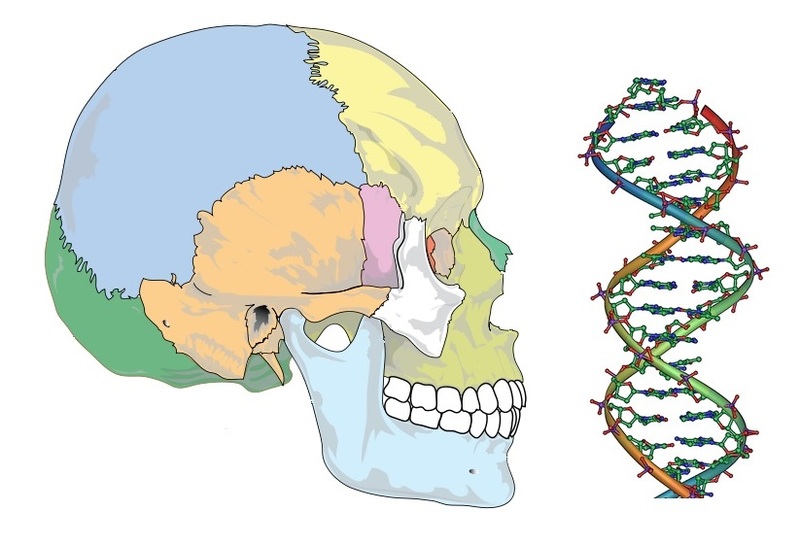 The ancient DNA obtained from the man’s bones is similar to DNA of other Magdalenian samples found in Western Europe . The similarity in genes among Western European hunter-gatherers is thought to relate to these people migrating back into the area after being confined to an area of present-day Northern Spain during the Last Glacial Maximum [17-18]. This man’s U5 mitochondrial DNA haplotype is an ancient lineage that spread across Europe, West Asia, and North Africa during the Paleolithic . He also had an I haplotype Y-chromosome, which is very common today among European males today and is thought to have originated in Paleolithic Europe .